According to Kansas State University, about one-third of adults report having difficulty sleeping at any one time. Have a cup of non-caffeinated tea before bed. 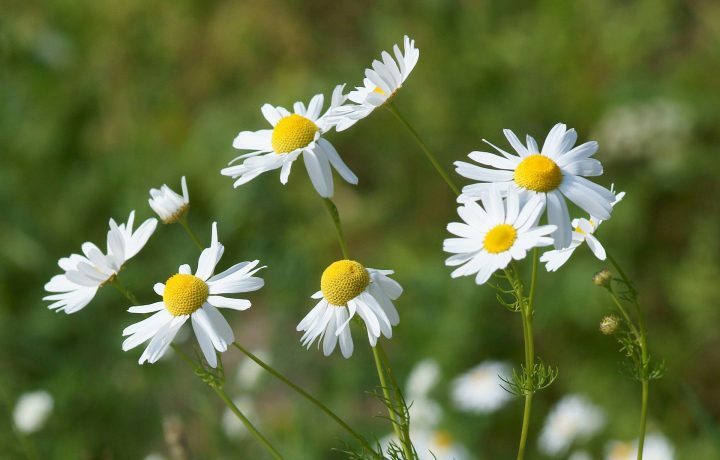 Chamomile tea is a low cost and natural solution that has helped millions of people with a variety of sleep disorders as well as anxiety and panic attacks. While you’re sipping your tea, make a must-do list for the next day. This is different from a to-do list where things can can get bumped to the next day if they don’t get done. A must-do lists only those most important tasks that must be accomplished the next day. If something is keeping you awake at night writing your tasks can help free them from your thoughts so you can get a good night’s sleep. 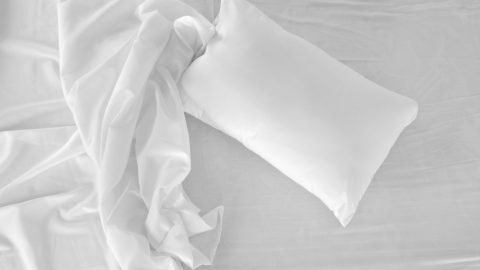 Comfortable bedding can have a significant impact on the quality of your sleep. 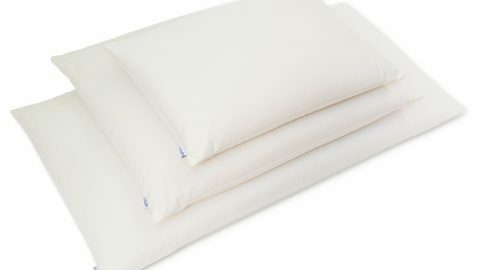 Check sites like overstock.com for high quality bedding at discount or clearance prices. If you wake up with a sore neck or back or you’re regularly turning your pillow to find the cool side, you might try a buckwheat pillow. Some people find that white noise can help them get a good night’s rest. A fan, the crackle of a fireplace, the sound of rain or waves crashing on the beach. White noise helps millions of people fall asleep at night. A rotating fan works for many people. You can also buy audio CDs or mp3s or White Noise apps for your mobile device. Even if you have a hard time falling asleep on a given night, don’t use that as an excuse to sleep in. Get up at your regular time and proceed through your normal daily routine. This will help ensure you get a good night’s rest the next night. If you’ve been having trouble sleeping try increasing your exercise during daylight hours. Exerting energy during the day will help relax your body when it’s time to rest. Even low impact exercise like yoga has been shown to significantly improve sleep wellness.